Markets regulator Sebi has initiated recovery proceedings against defaulters to collect more than Rs 55,000 crore, largely on account of its clampdown on illicit money-pooling schemes. Ever since it was given powers in October 2013 to recover penalties and investors’ money collected fraudulently, Sebi has initiated nearly 900 recovery proceedings, of which more than 200 have been fully completed. The amount involved in these proceedings stands at Rs 55,015 crore, including Rs 52,959 crore in the last financial year. This include a total of Rs 52,912 crore in cases related to collective investment scheme (CIS) and deemed public issues and another Rs 47 crore to recover penalties. More than 2,500 attachment notices have been issued during the period under review, including over 600 in 2015-16. Interestingly, an amount of Rs 250 crore has been recovered in 207 cases. Promising high returns to the investors, several firms have raked in unauthorised funds through various mechanisms. The capital was raised through realty schemes and ‘buffalo purchase’, among others. Also, funds have been garnered by issuing securities to investors without complying with public issue norms. To recover pending dues, the Securities and Exchange Board of India (Sebi) has attached properties, bank and demat accounts of the defaulters. Besides, the regulator has sold shares attached in recovery proceedings in various defaulters in 744 trading sessions and realised an amount of over Rs 11 crore. 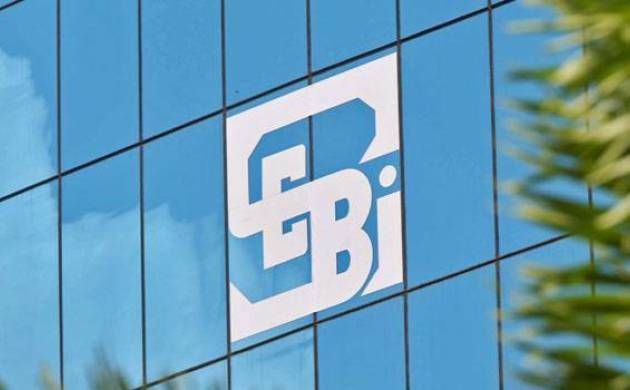 Through amendments in the Securities Laws Act, the government had enhanced powers of Sebi to take action against illegal money-pooling activities. It has been empowered to recover penalties imposed by the Adjudicating Officer, amount directed to be disgorged and money ordered to be refunded to the regulator. The recovery powers include attachment of bank as well as demat accounts, sale of assets of the defaulters and arrest and detention of the defaulter. The Act also provides for setting up of a special court to expedite the cases filed by Sebi. The government in consultation with the high courts have set up special courts in Mumbai, Kolkata and Chennai. Besides, constitution of a special court in Delhi is in progress. However, a designated court is already dealing with Sebi cases.